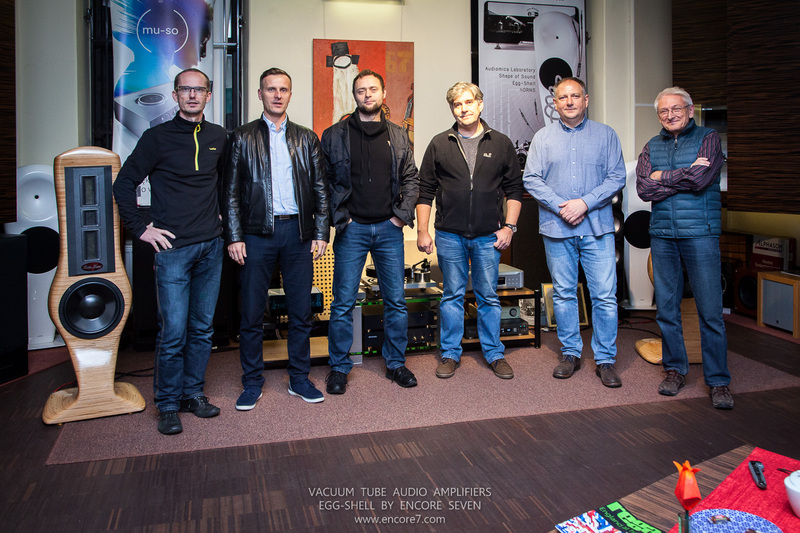 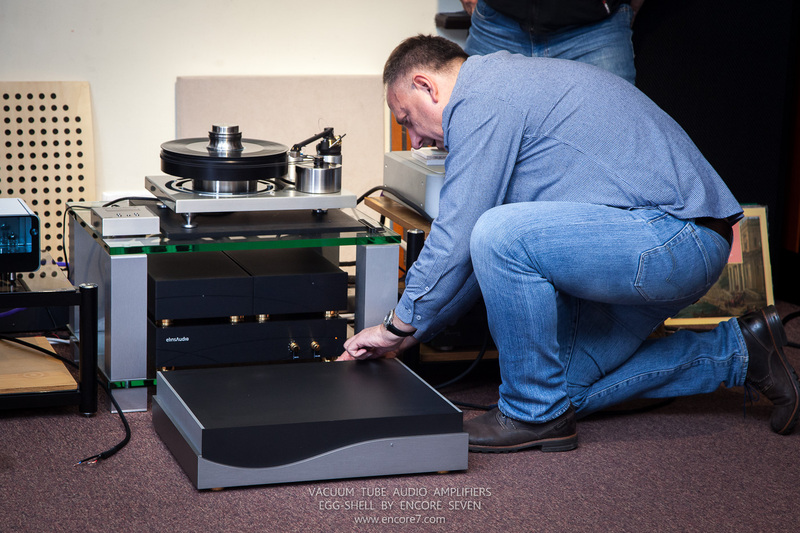 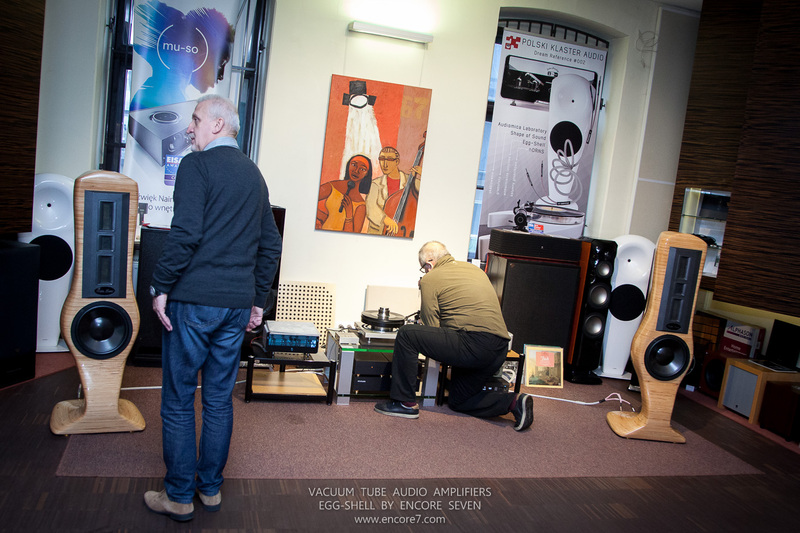 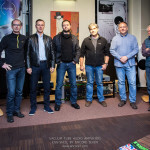 A few days before the audio festival, which undoubtedly is the Audio Video Show in Warsaw, members of the Polish Audio Cluster met on the final tuning of the reference demonstration system. 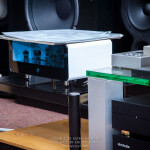 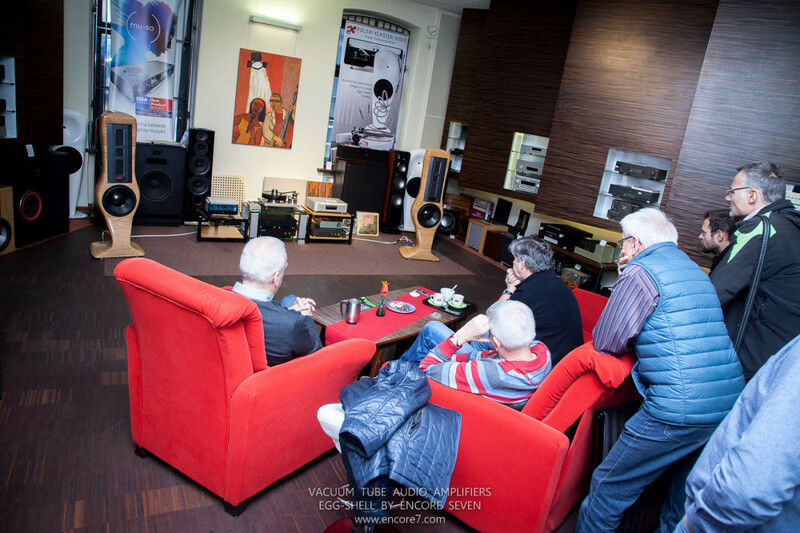 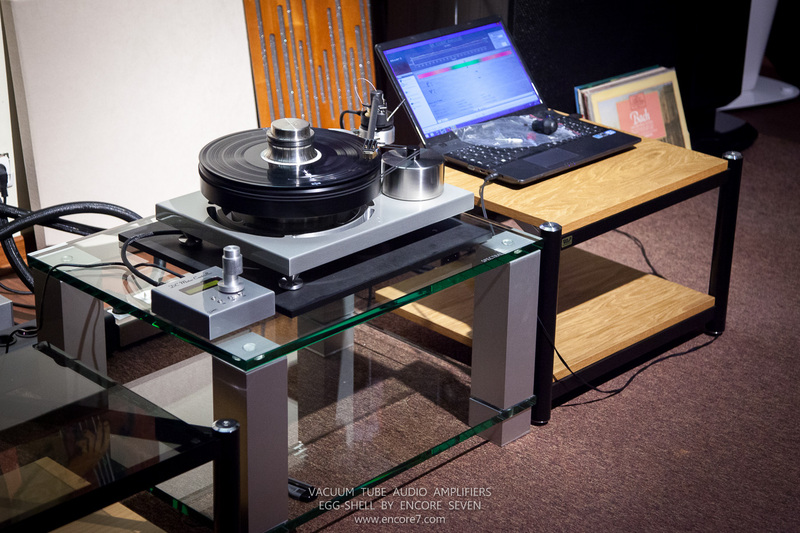 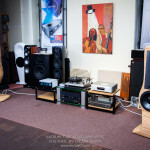 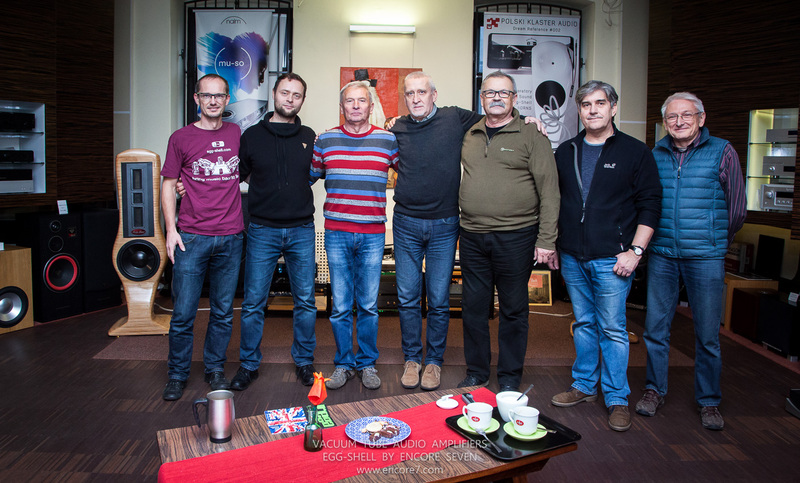 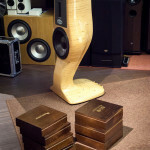 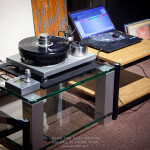 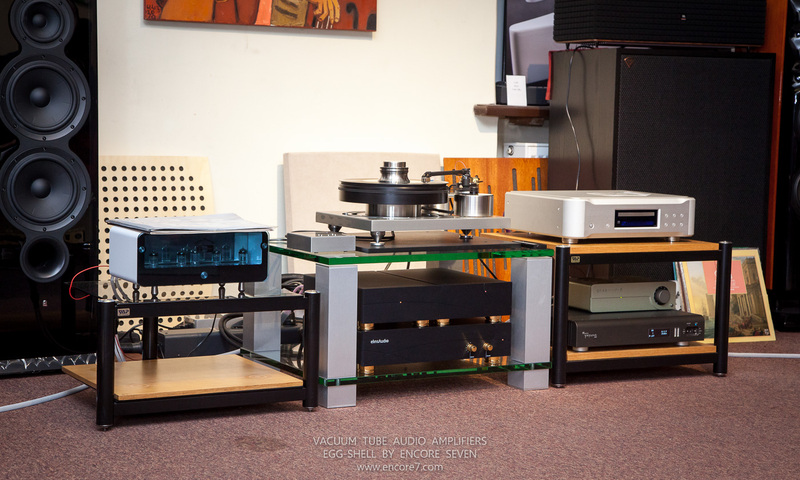 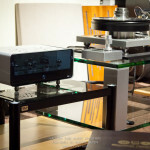 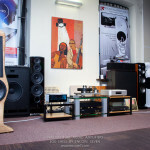 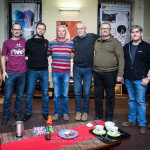 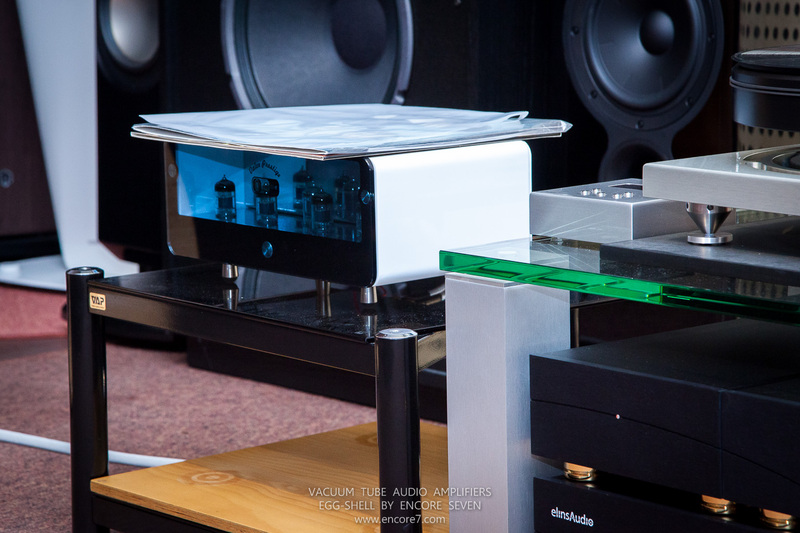 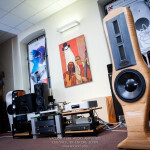 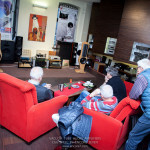 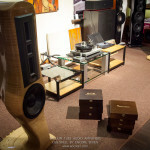 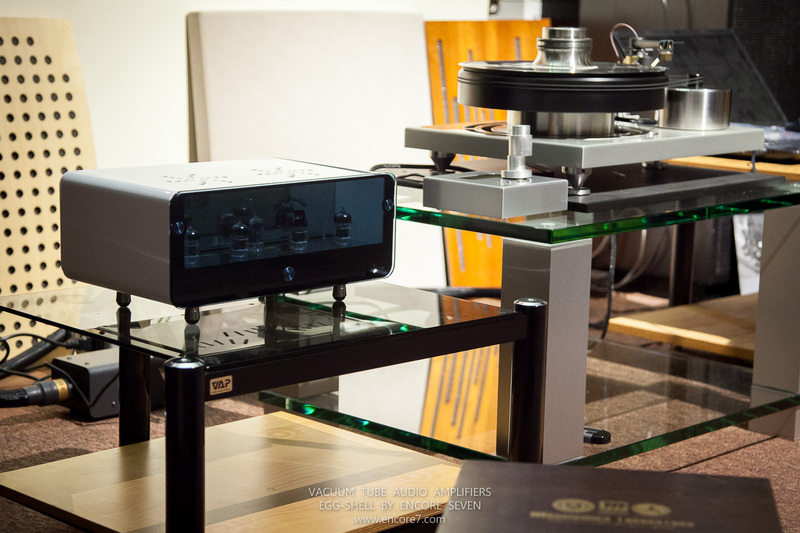 In the Hi-Fi Studio in Bielsko-Biała, most of the representatives of the Cluster member companies appeared. 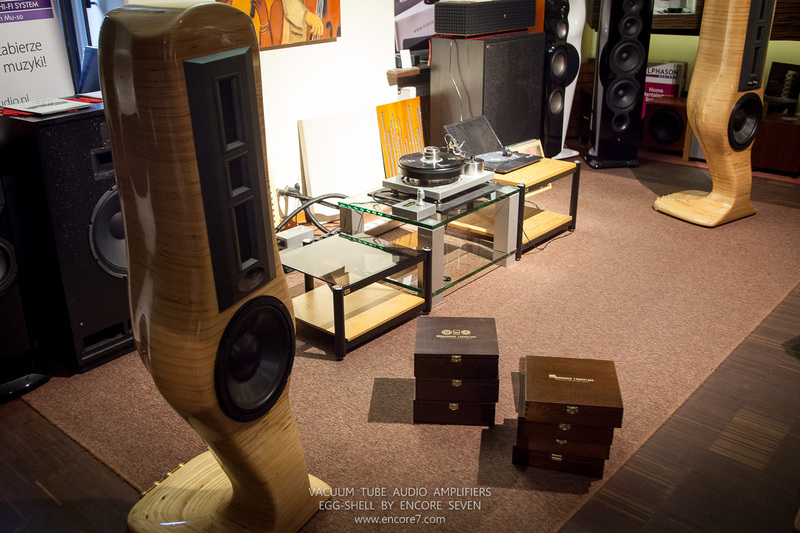 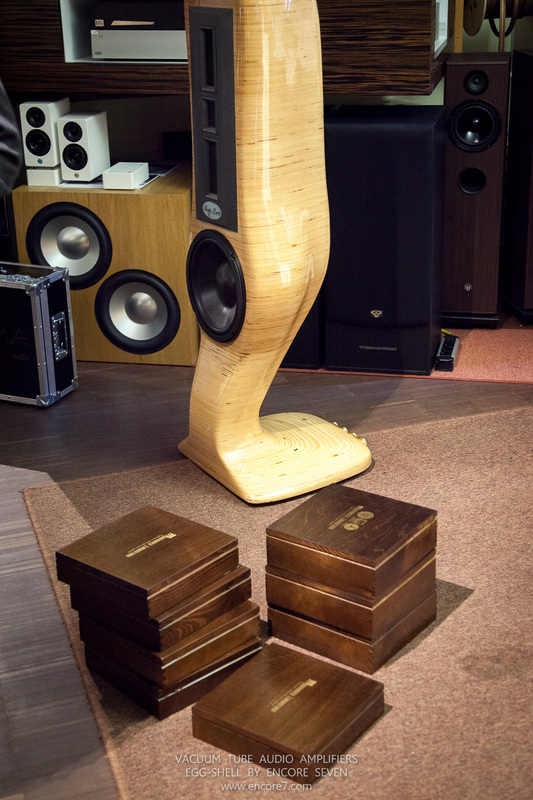 Our task was to finally coordinate the whole set into a coherent stereo set of the real High-End class. 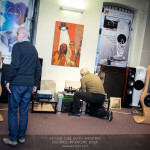 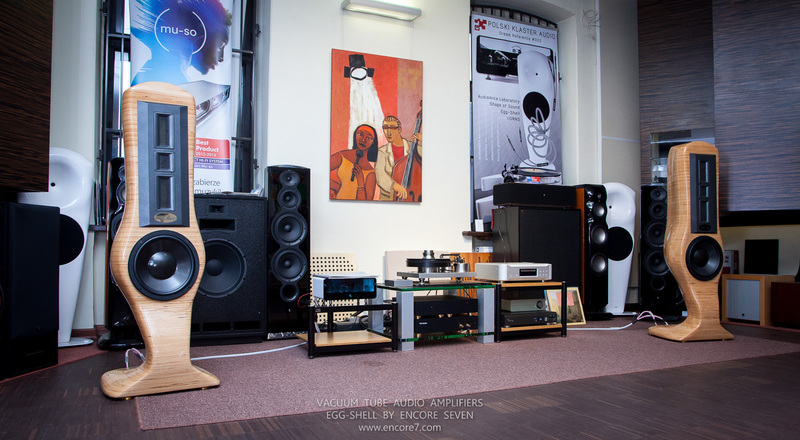 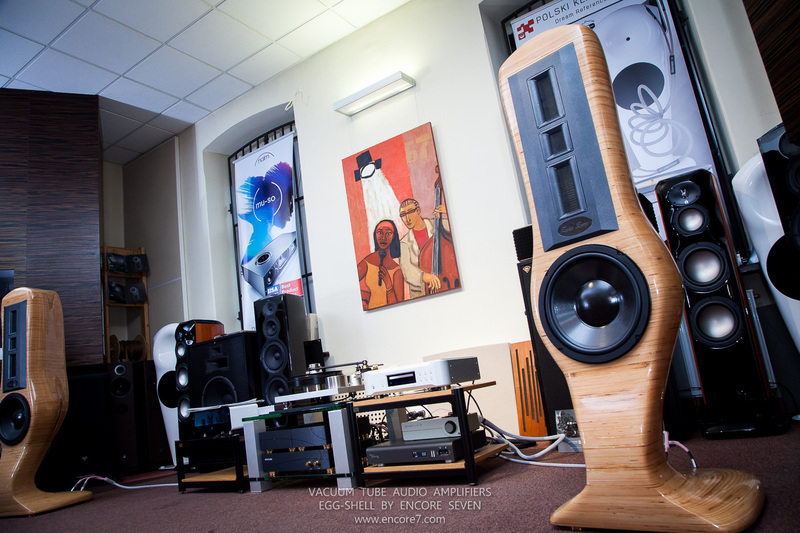 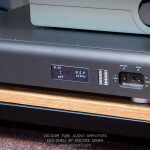 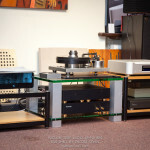 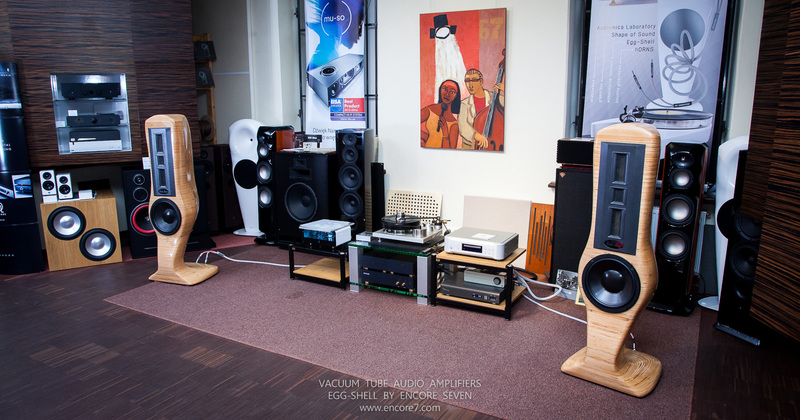 Next Audio Video Show 2017 in Warsaw – two rooms!